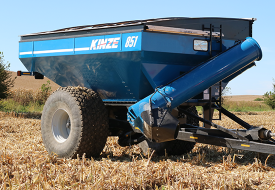 Pam Fretwell spoke with Kinze’s Phil Jennings about Kinze innovation and the 50th anniversary of the company. 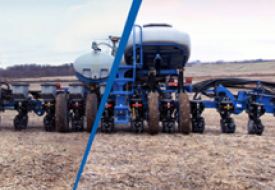 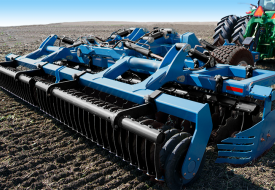 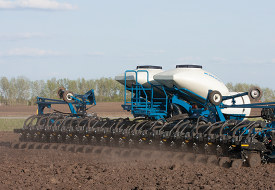 They discussed the Kinze 4900 multi-hybrid planter that allows farmers to change seed hybrids on-the-go. 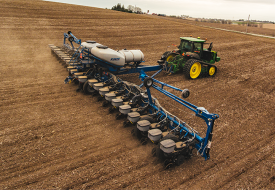 Hear the full interview from AgWeb.